When was the last time you checked your financial reports for accuracy? Making key decisions based upon inaccurate reporting can be costly - even fatal - for an organization. Central to ensuring accuracy and tax law compliance, are the controls required keep your personal and business finance separate. Maintain separate bank, PayPal, Amazon.com and credit card accounts that are solely for your business. If you now use a personal bank account, credit card or ecommerce account for business purposes, make 2018 the year you break that habit. Ensuring a disciplined approach to data entry ensures your financial reporting doesn't include personal expenses. Apply the IRS's "ordinary and necessary" rule to determine how to accurately separate personal and business expenses if there's a situation where you find the line is blurred. Begin using mobile apps to track receipts to make it easy for your bookkeeper to know which expenses are for business, especially helpful in ambiguous situations. An app such as CamScanner makes it easy to upload a business receipt in real time. Take a formal salary or regularly scheduled payment as compensation. That practice creates clear lines, separating your personal and business finance. In addition, be sure to formally document and account for any and all dividends. Training of data entry personnel is key to accurate financial reports. 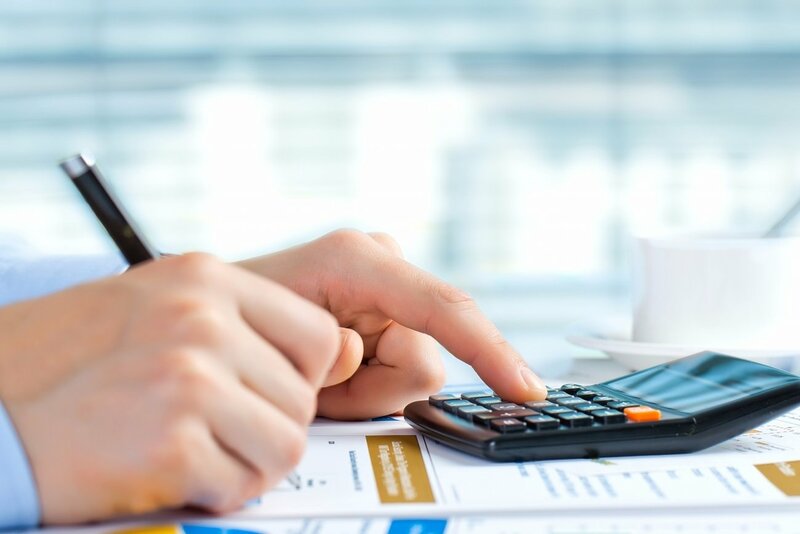 How well does your accounting staff spot and separate personal and business expenses? After all, as our article on the Fundamentals of Financial Management says, "your reports are only as accurate as the entries and metrics that form them. If your accounting staff isn't using your accounting software correctly and consistently, your reports are meaningless—garbage in, garbage out." To understand how accurate your staff's reporting is, spot check their work monthly with a quick scan of your Profit & Loss Statement. Ensure your team closes the books monthly as well. This routine ensures you'll accurately recall the expense detail, but also provides timely data you need to make sound decisions. Strong financial reporting is key to savvy business decisions. If your business is ready for financial reporting that offers you more control, consider outsourcing your accounting to Driven Insights. We do more than "the books"—we specialize in converting small business finance functions into a competitive advantage. Our clients benefit from timely, accurate insights that inform their decision making. 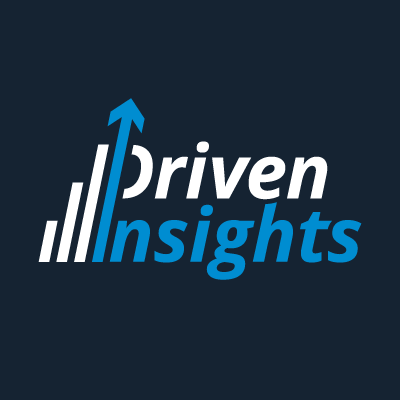 Contact us to see whether Driven Insights is right for you: info@driveninsights.com, (888) 631-1124.